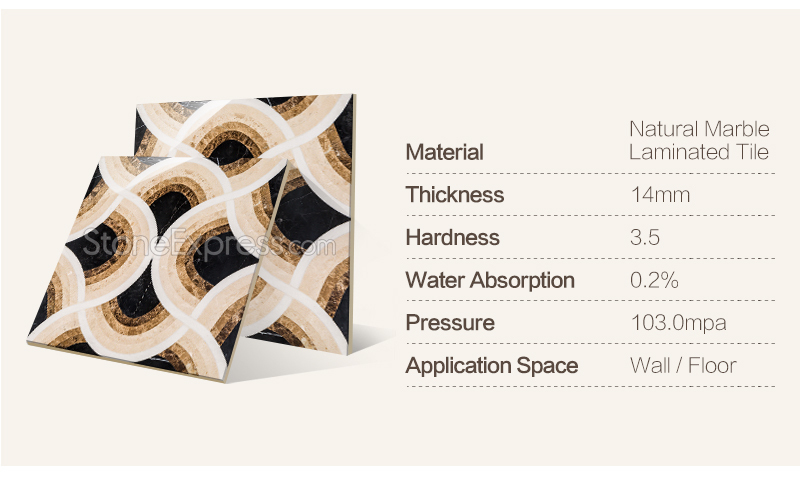 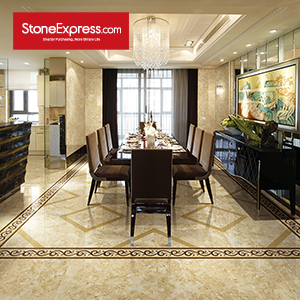 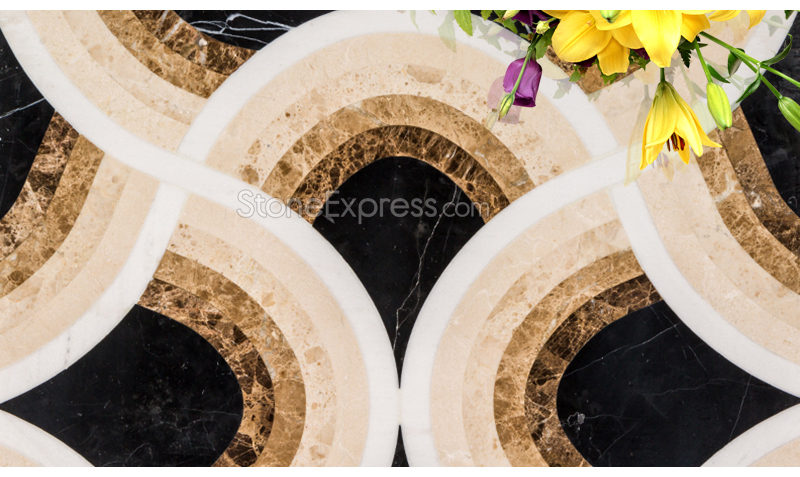 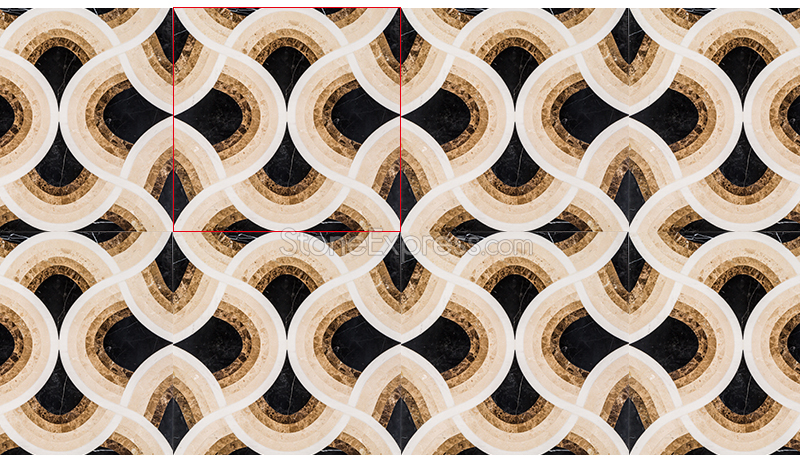 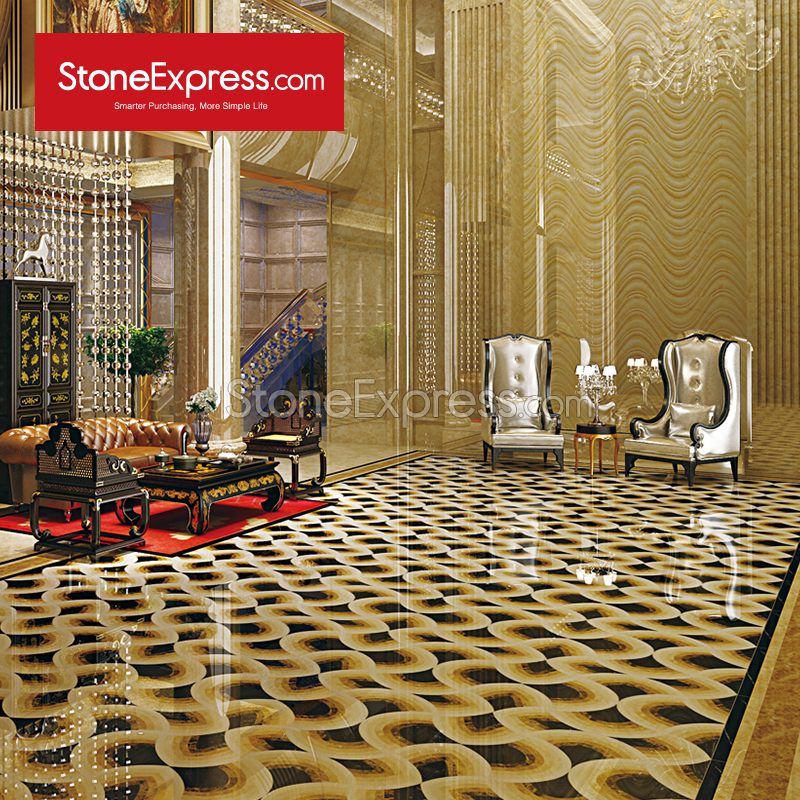 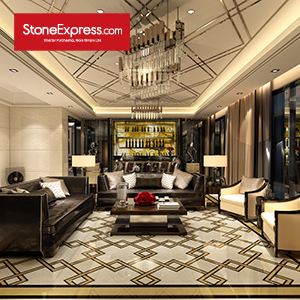 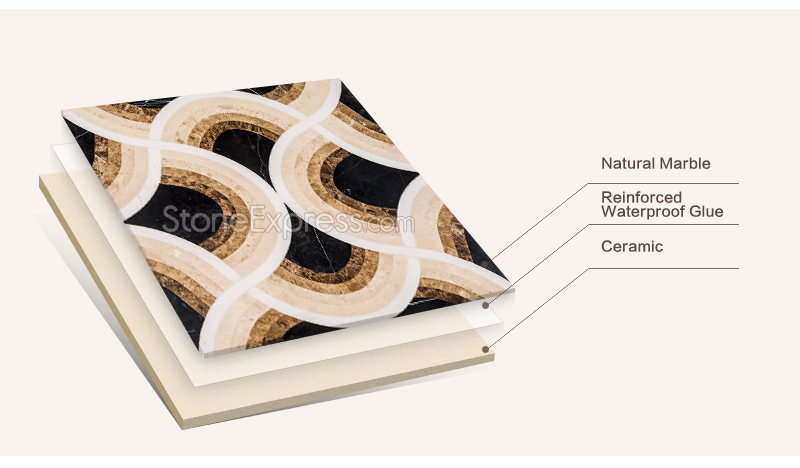 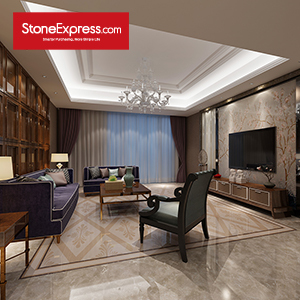 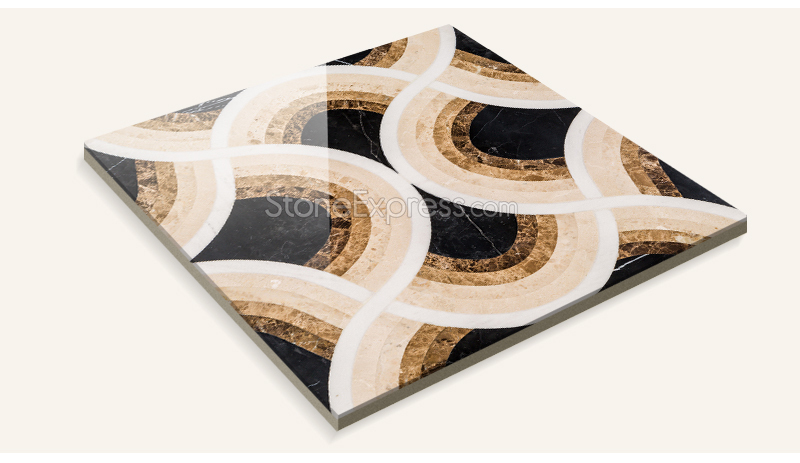 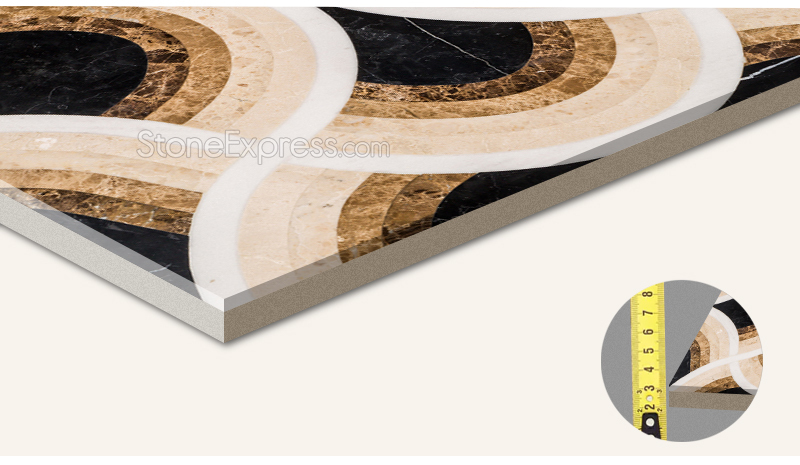 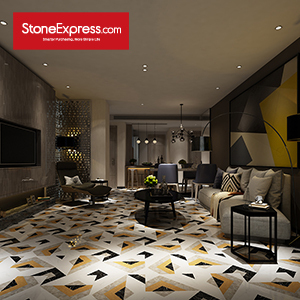 Our waterjet marble laminate tiles patterns will secure your money and time, saving your project 70% cost. 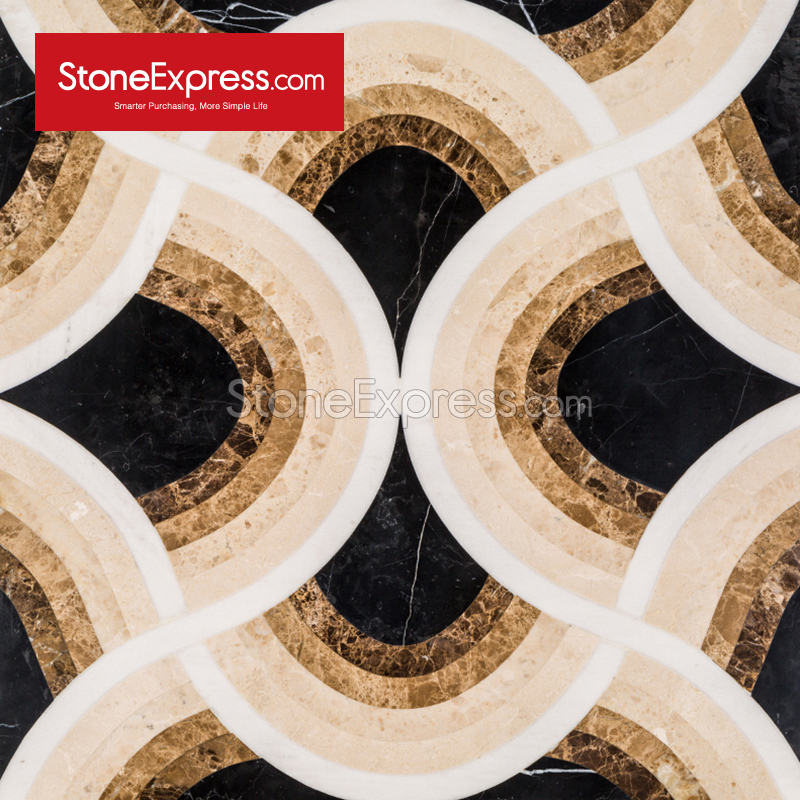 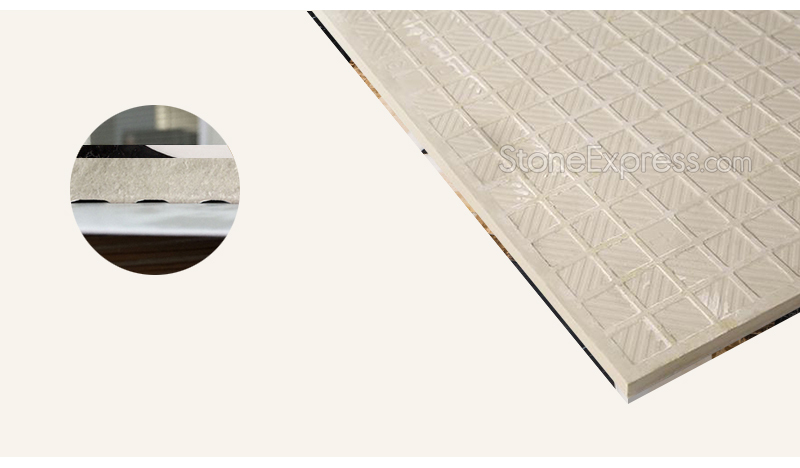 Based on 9mm ceramic tiles, our marble compound tiles are strong enough to do various kinds of designs ,which make your home more valuable. 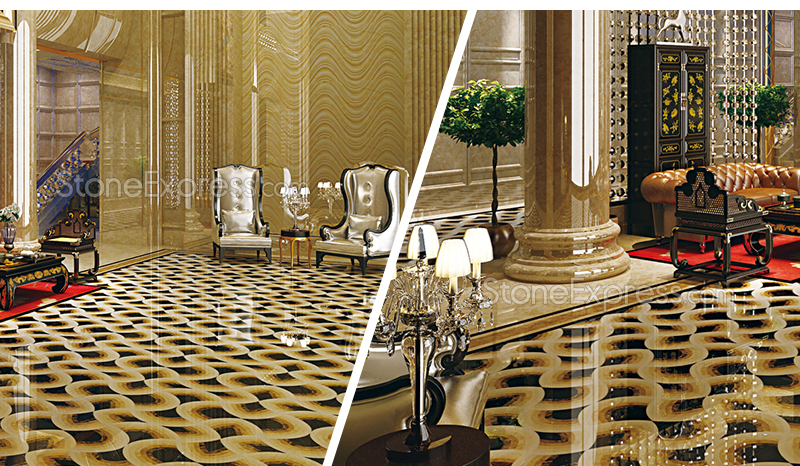 No job too big or too small, we do it all. 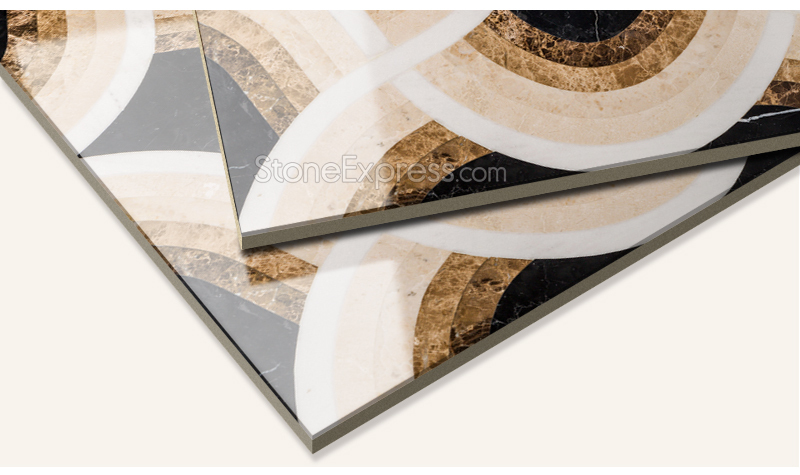 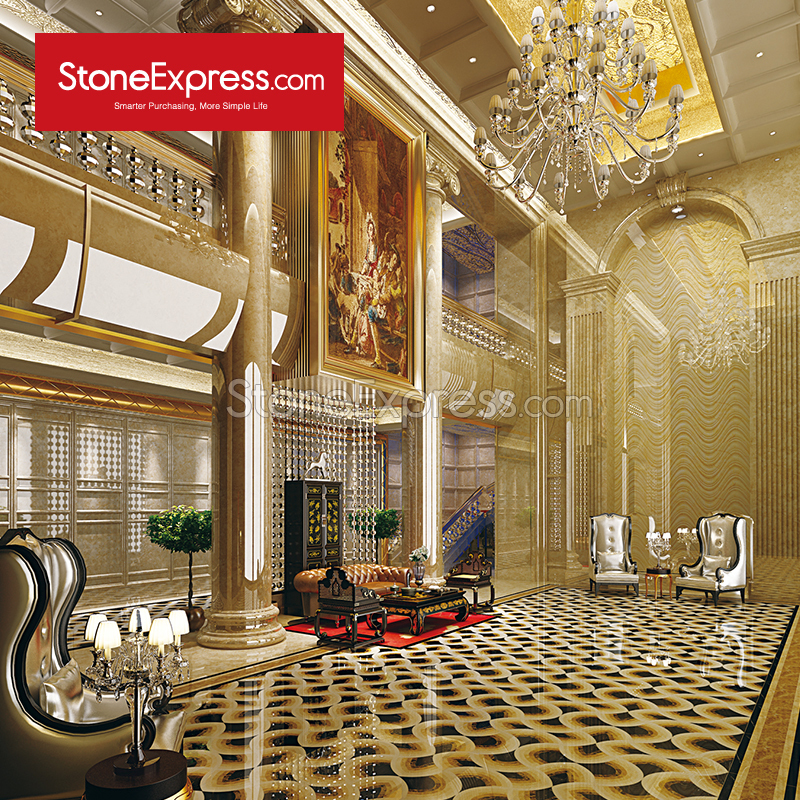 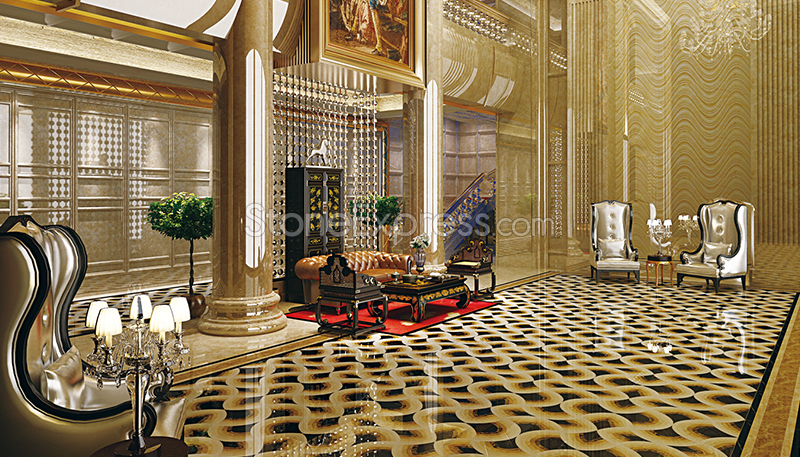 Stone tiles,bathroom stone tiles,Floor marble tiles.